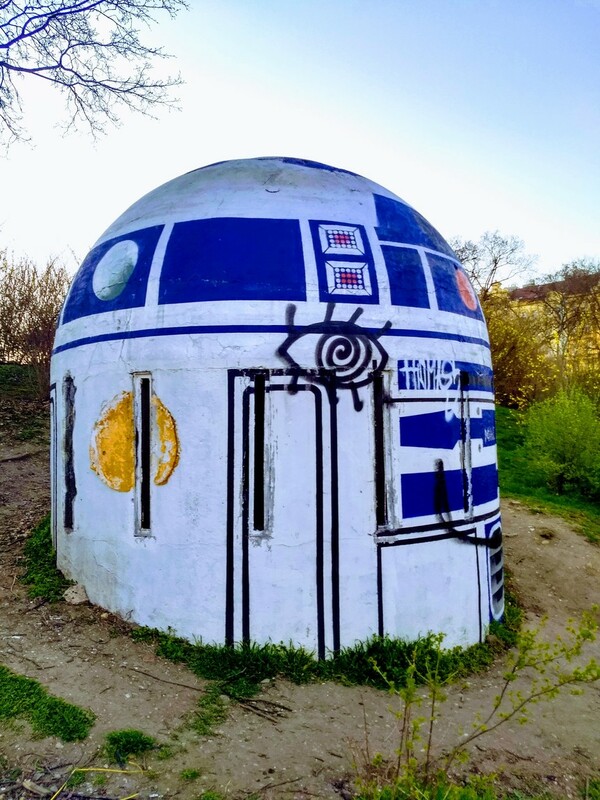 A bunker. A ventilation shaft. 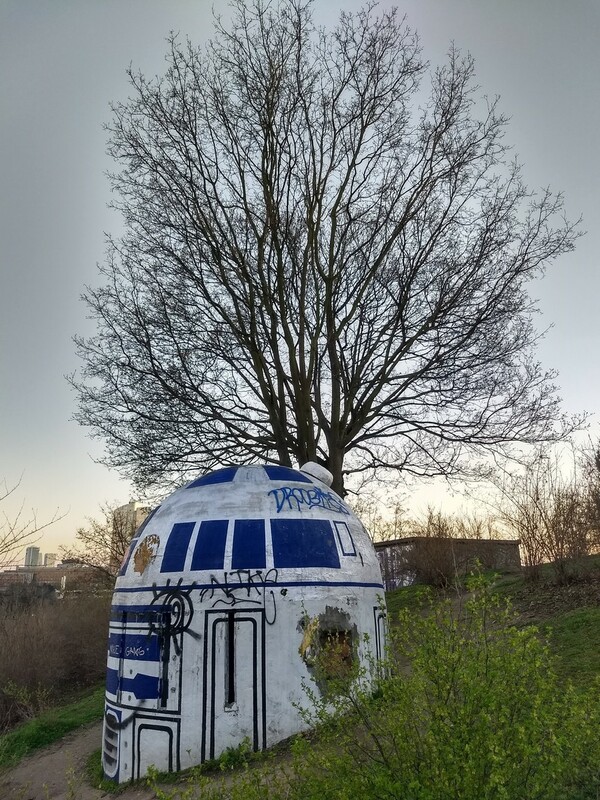 R2-D2 mod. What's not to like? 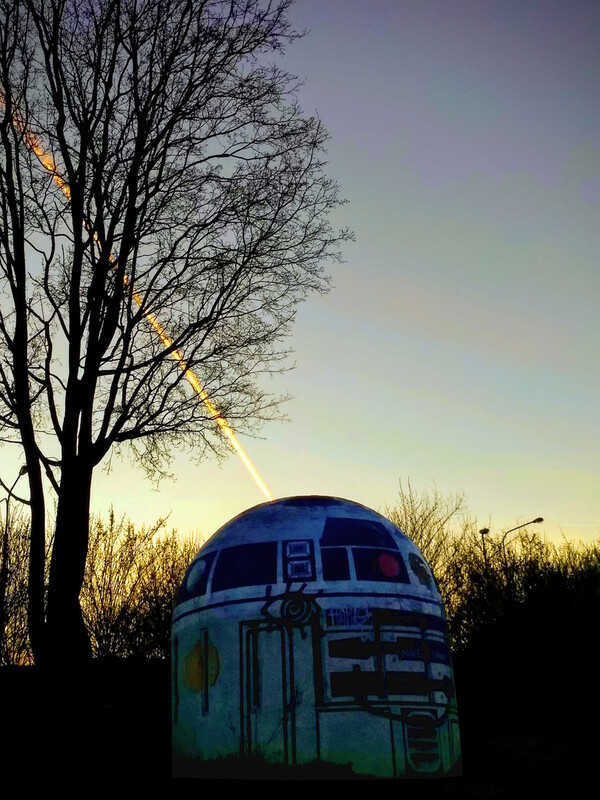 I'm in Prague for work, and after the workshop had an half an hour of light left, so Tero and I went to see the R2-D2 in the Folimanka park, just a few kilometres from old town. Even if slightly vandalised, it was great. I also didn't know about the bunker beforehand. 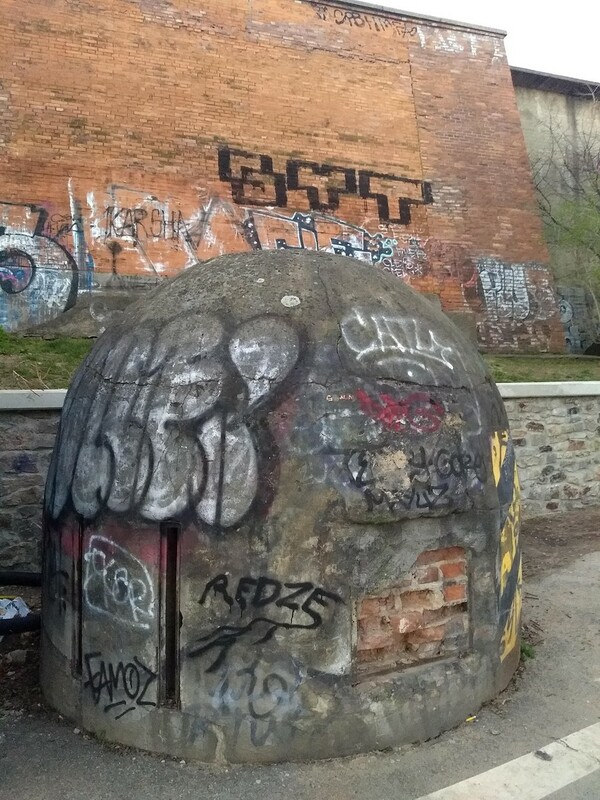 There's apparently a large bunker underneath, and it is open to the public once a month. Sadly, not during my stay in Prague, as the next opening is on April 13, three weeks from now. Photos and text (c) 2019 by Jari Arkko. All rights reserved. All my urban exploration and caving stories can of course be found from theurbanexplorer.net, planetcaver.net and, of course, TGR! This article has also been published at Blogspot.